Earn up to 33,192 reward points. 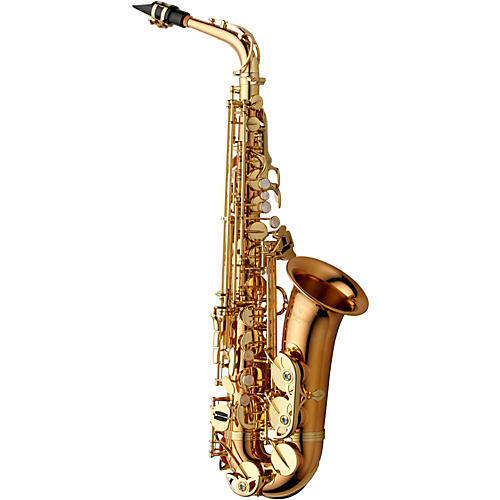 Yanagisawa "Professional" Models are free blowing, with a resonant tone, and deliver a superb performance across all musical genres. The student will develop their own unique style more easily due to both the advanced construction and ergonomic key design, and the advanced professional can be assured of both superior tone and a class leading playing experience.